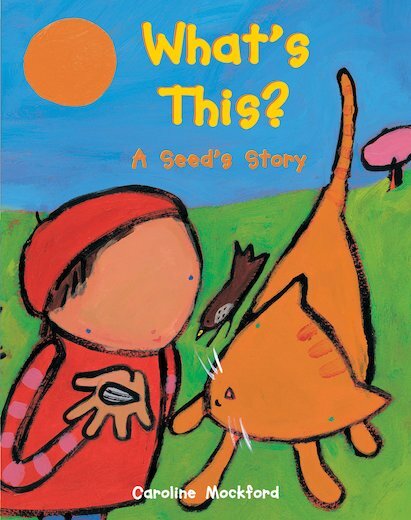 Share the excitement of a small girl who discovers how a tiny seed grows into a magnificent sunflower! Watch how the sunflower makes new seeds for the coming year – and follow simple guidelines to grow your very own! A captivating picture book that glows with colour, and includes helpful tips for parents and teachers on how to cultivate seeds.